Winning a fortune is everyone’s dream but you need to know the right slot machine to do that. 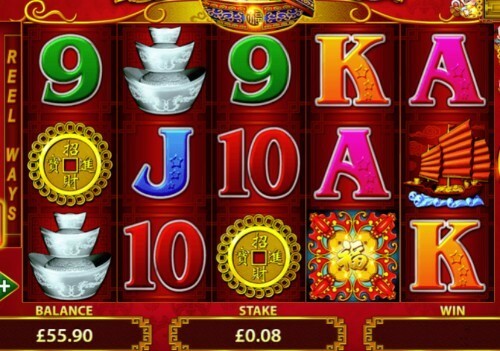 MoneyReels, with the experience in delivering the best UK slot games based on player behaviour, listed the best fortune slots currently available online. MoneyReels staff played all leading fortune slots extensively, analysed all the features, and compiled the following list for the benefit of players whose favourite theme is fortune. Player comments was also a major factor in shortlisting these slots as that is a big part of player experience. We invite you to try out our recommended slots and let us know what you think of them so that your opinion will have weight in our ranking lists in future. 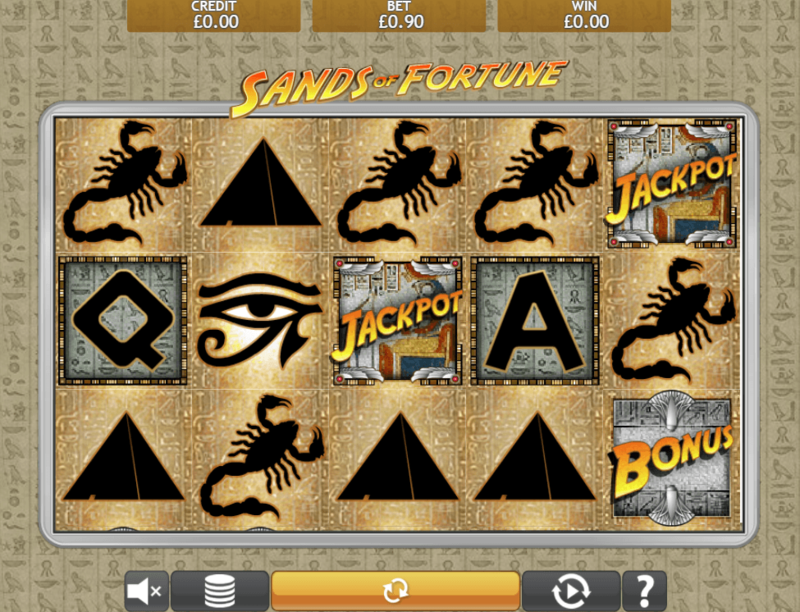 This is a very simple Egyptian slot machine with 5 reels and 3 rows of symbols that pay across 9 lines at the RTP of 93.76% but remember Sands Of Fortune slot game has a Jackpot Prize too. The Jackpot Prize maybe what gives you a fortune but the Bonus Symbol will take you to the ancient tomb to find treasures and artefacts which would reveal fabulous prizes. But beware, there will be dangers lurking on your way. A well-designed game, this could be played for fun or for prizes the size of Egyptian treasures. This gold-clad Chinese themed slot machine offers you 4 Jackpots! The minimum and maximum bets stand at £0.08 and £88 which can make you a winner in 243 ways. 88 Fortunes slot has an approximately RTP of 96% (95.93% to be exact) which is above expectations for a Jackpot game. You can win 10 Free Spins at a time which can be retriggered, and the Fu Bat Jackpot comes in 4 sizes namely Grand , Major, Minor and Mini. The prophecy is that you are eligible to win a fortune if you play it right. This is a Chinese theme that comes with symbols from Feng Shui believed to bring luck. 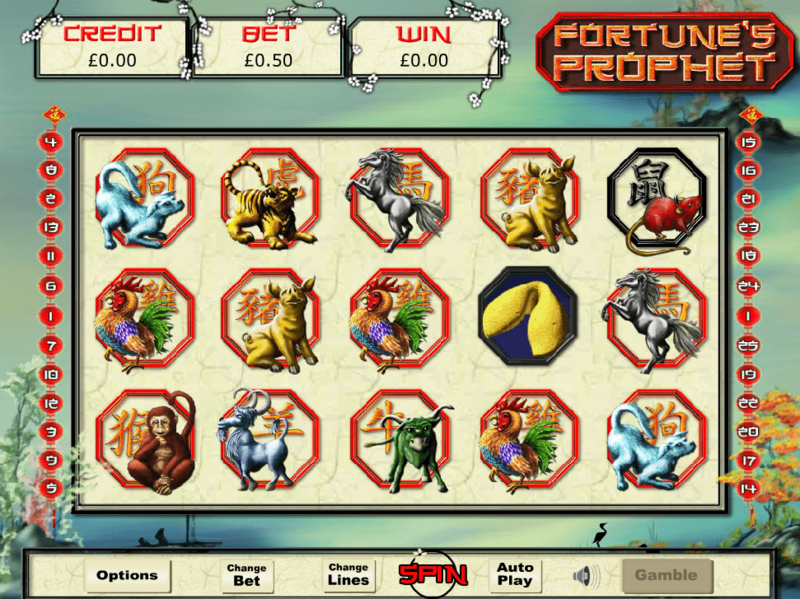 Fortunes Prophet slot game has 5 reels and 25 paylines that reward you at the rate of 95%. There are up to 25 Free Spins which can be retriggered up to 15 times. In other words you can win huge prizes that many times on just one stake if it is your lucky day. The Koi Fish Symbol triggers the Prize Pick feature which is popular among players. 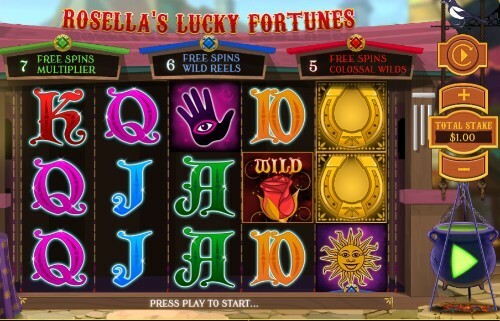 Beautiful Rosella brings you lucky symbols to pick in order to tell your fortune in this entertaining 5x3 slot machine. The good thing is that whatever symbol you choose it has a fortune meant for you. An absolutely fabulous feature is that she brings 3 kinds of Progressive Bonus Free Spins to suit your taste. Free Spins Multiplier of up to 10x, Free Spins Wild Reels, and Free Spins Colossal Wilds are what Rosella’s Lucky Fortune slot keeps ready for you to pick. Wild and Scatter symbols also carry their own prizes. The RTP is an average 94.51% but the maximum possible win stands at a colossal £250000. Armed with an RTP of 96.08%, this 5 reel game rewards you across 25 paylines. You can bet from £0.25 up to £100 depending on how ambitious you are, but the rewards will be impressive. In the Beast Hunter Free Spins feature you will be tasked with defeating the monster at which they will be turned into Wilds creating better chances of winning. The Shoot the Beast feature would award you respins as you shoot the monsters, and finally in the Magical Crystal Award will be yours if you are able to go past the obstacles on your way. 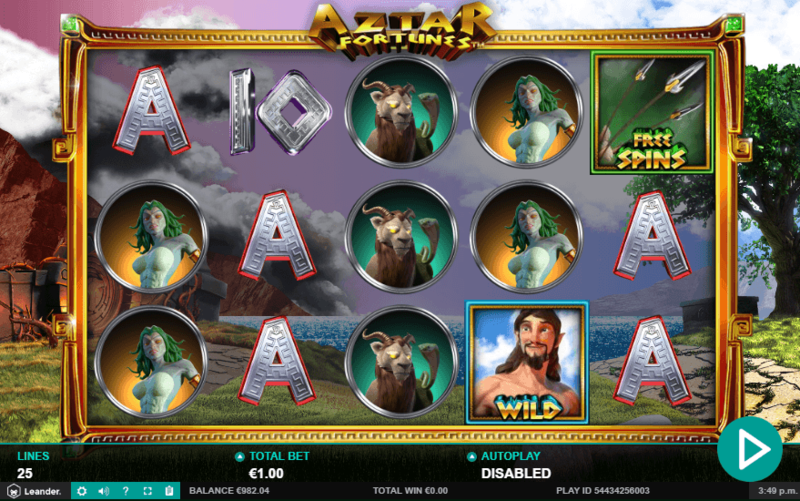 Features and fun filled the Aztar Fortunes Slot is ideal for making a fortune or for just having some fun.